Wondering if you should be considering that T-Mobile 4G phone purchase now that the merger plan has come to light? Read on. 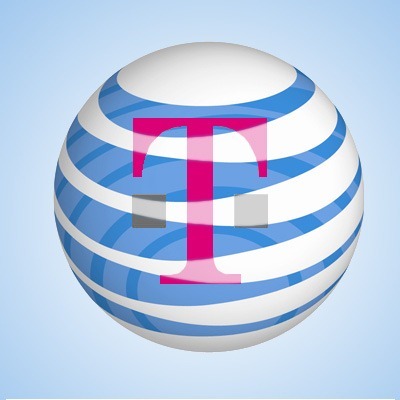 With the news of the AT&T / T-Mobile merger spreading like wildfire, there have been rumblings about the network compatibility implications of the deal. More accurately, how the merger will affect consumers' use of 4G handsets on their respective carriers. Make no mistake - it has been confirmed that AT&T will slowly disassemble T-Mobile's 4G HSPA+ network over time, converting those HSPA+ bands (the "AWS" spectrum) into LTE frequencies.